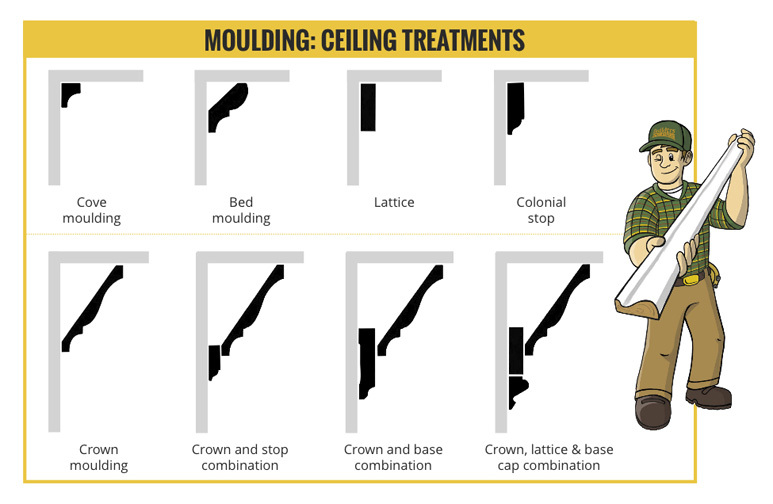 Decorative crown moulding is typically used where walls and ceiling meet. 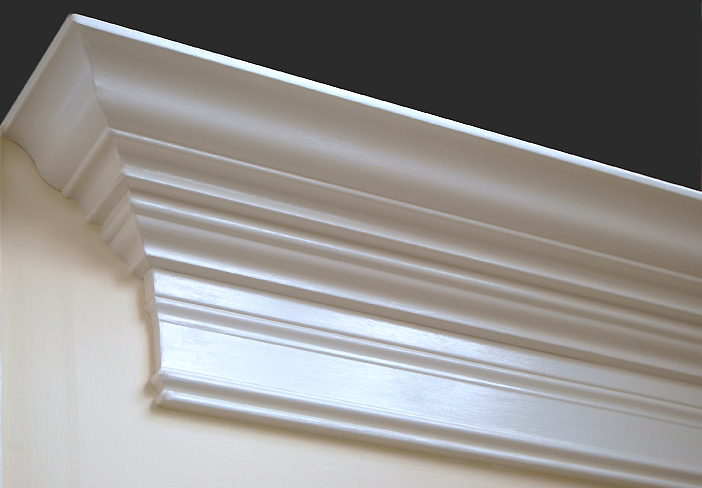 Use it alone for simple detail in any room or with a combination of moulding profiles to create a sophisticated look. 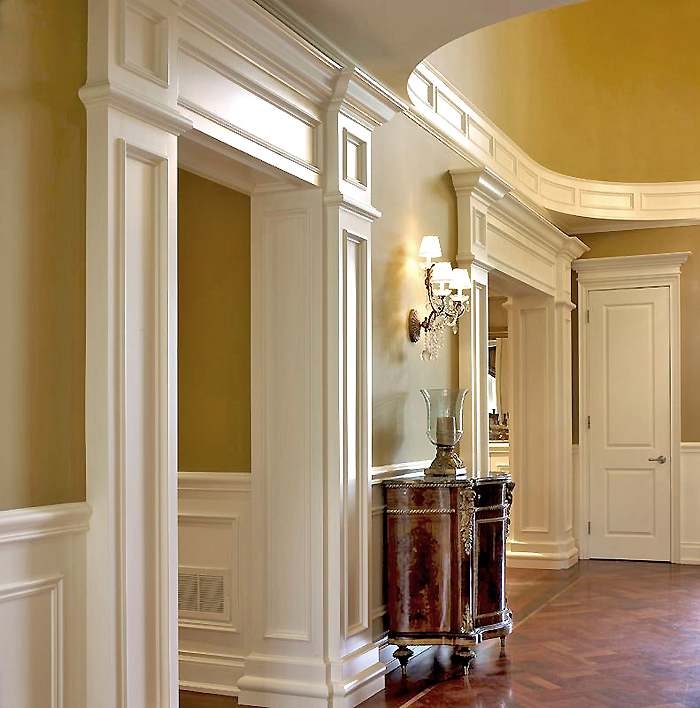 Also, adding paint or stain to moulding introduces color and can be used to dramatic effect. 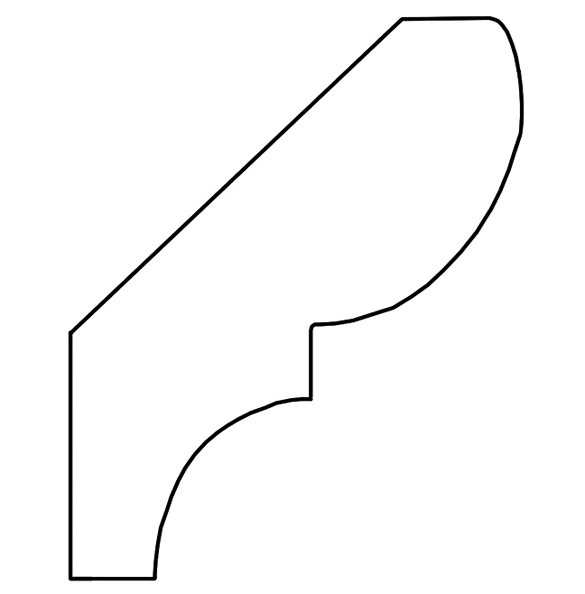 But the uses for crown don’t end at the ceiling of a room. Be creative! 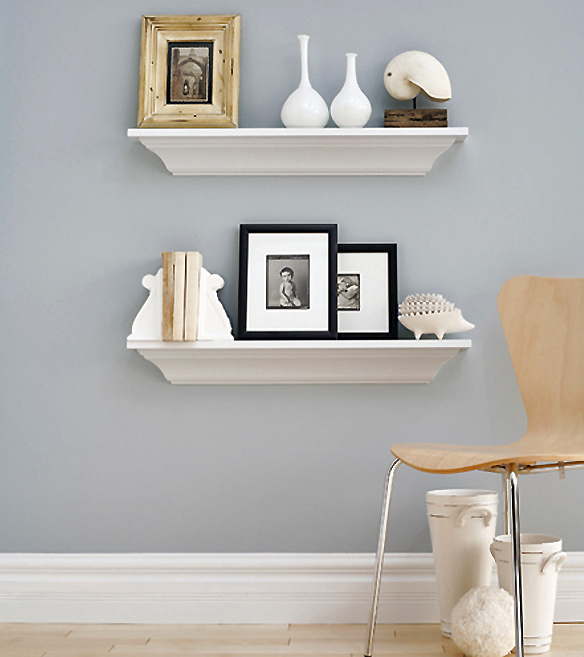 Use smaller sizes of moulding for framing pictures or paintings. 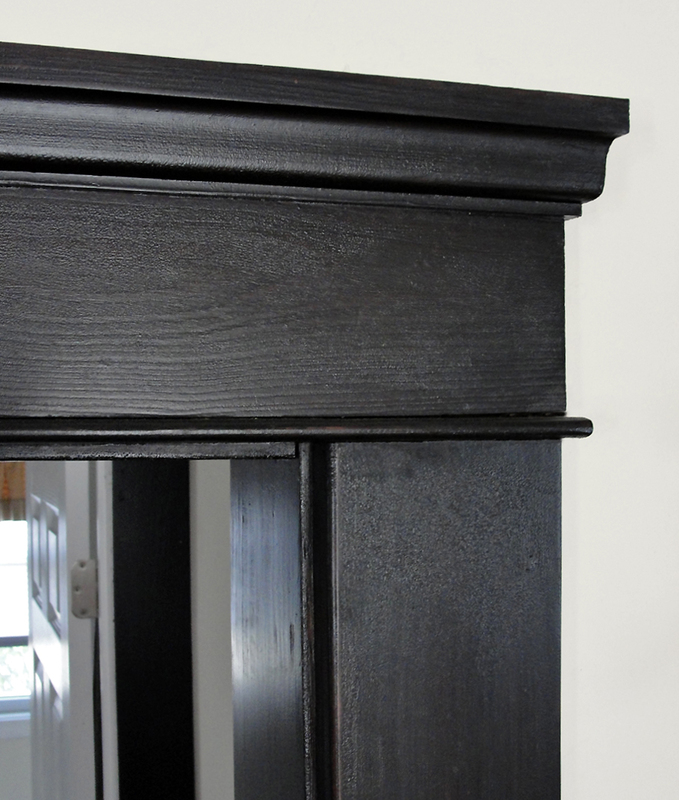 Find your inner woodworker or craft person by adding decorative details to unfinished furniture. Add interest to a dining room by creating a plate rail highlighting favorite china dishes or family photographs. 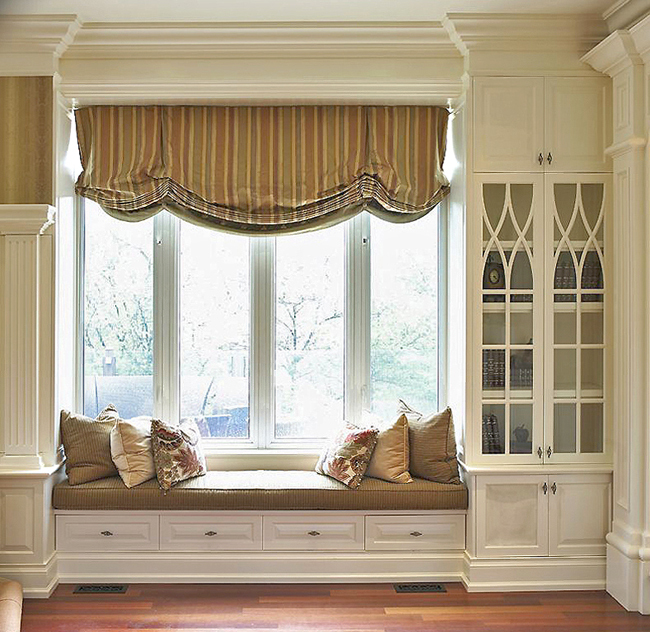 Give fireplaces or mantles a new warmth and distinctive look with a touch of decorative trim. 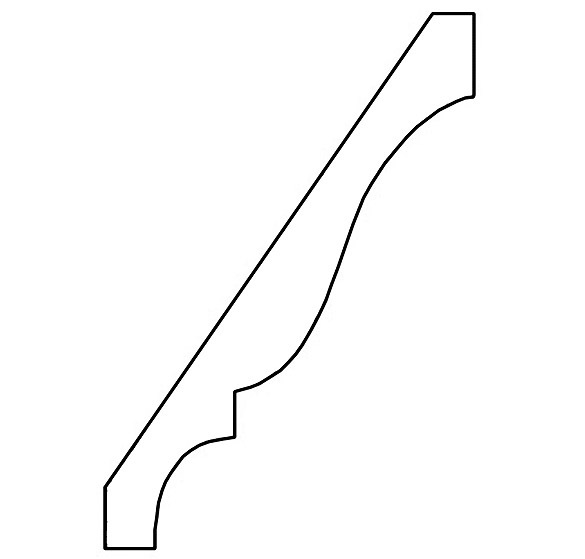 A variety of crown moulding profiles are available at Builders Surplus. Not sure where to begin? 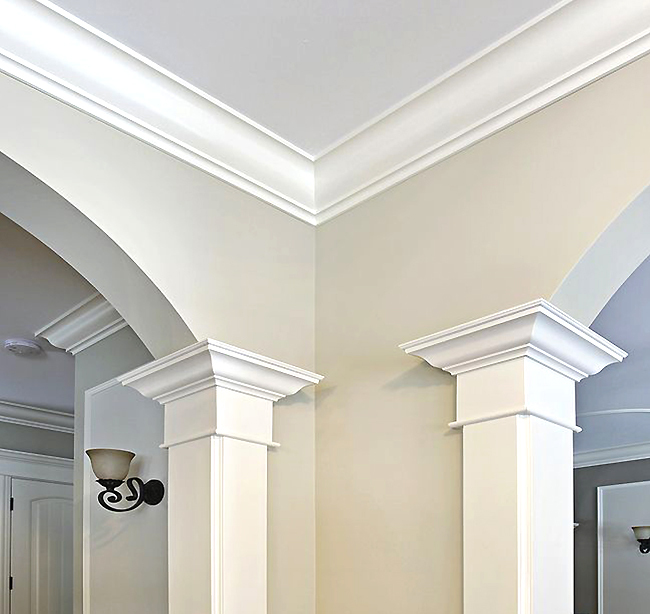 Our associates will be happy to help you choose your moulding and suggest decorative ideas for your home.